Magento Marketplace Responsive Template : After creating world best marketplace plugin for magento we are going to release Magento Marketplace Agorae Responsive Theme. This theme will support all screen either you are viewing your marketplace store site in iPhone, iPad, android based mobile devices or small or big screen devices it will work very fine in all screens. 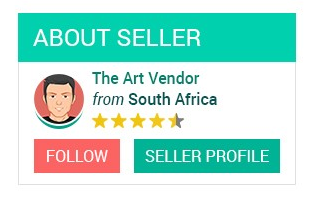 After installing this theme, marketplace seller list and their products will be displayed on home page. 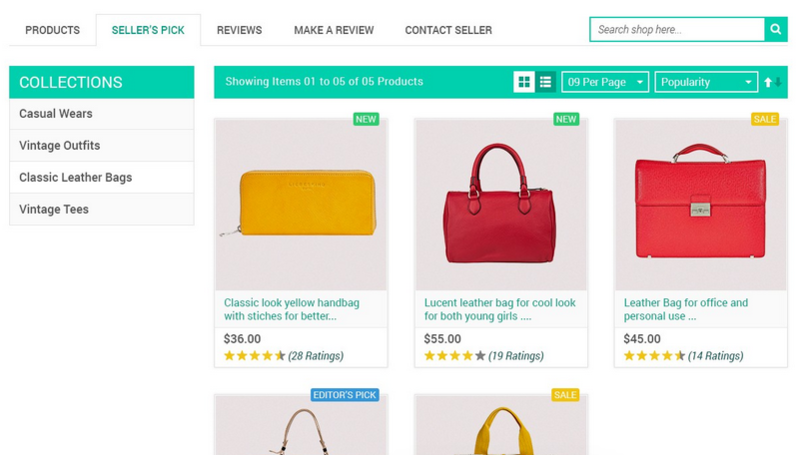 Marketplace Responsive Template For Magento2 is also available. Did you buy Magento Marketplace Responsive Template?